вторник, 21 января 2014 г. 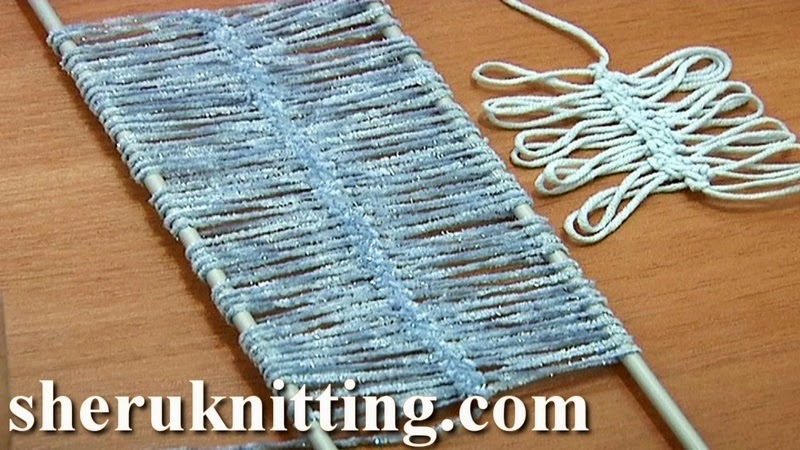 Learn how to work a basic hairpin lace strip with our free tutorial for beginners. In this tutorial we show you how to begin the work, how to rotate the loom when working and how to create a symmetrical hairpin lace strip with a row of single crochet stitches in the middle. Thanks for watching!